This Vintage Typewriter would be the perfect addition to any Vintage or Shabby Chic event – or even one when you're after a blast from the past! 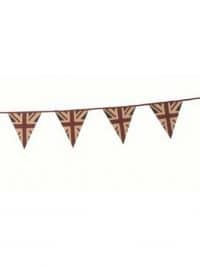 This is a luxurious, hand-made, thick cotton bunting and is perfect for any British, Street Party or Vintage themed event or party. 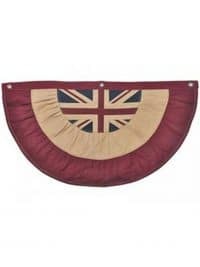 Vintage Union Jack Flag to hire. 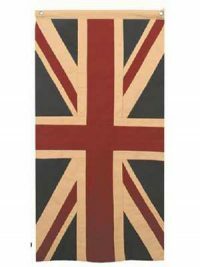 This is a luxurious, hand-made, thick cotton flag and is perfect for any British, Street Party or Vintage themed event or party. Vintage Union Jack Swag Bunting to hire. 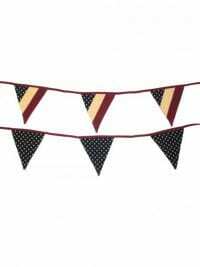 This is a luxurious, hand-made, thick cotton swag bunting and is perfect for any British, Street Party or Vintage themed event or party. Dress a bar, our park railings or just about anything with this to create a fabulous retro British look. Vintage USA Bunting to hire. This is a luxurious, hand-made, thick cotton bunting and is perfect for any Wild West, American or Vintage themed event or party. 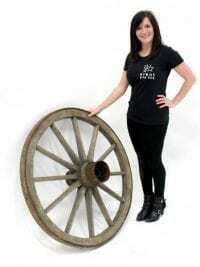 Large Vintage Wagon Wheels for hire. These genuine vintage wheels are ideal for placing around your venue to add the feel of the Wild West to your themed event. Please note that these wheels are very heavy and that as they are genuine rustic reclaimed wheels they show natural ageing, such as rust. This vintage wall clock is now for hire! 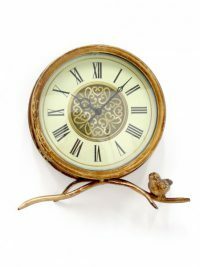 Pay attention to every detail with this timeless Wall Clock! Perfect at any vintage party; dress your room in style. 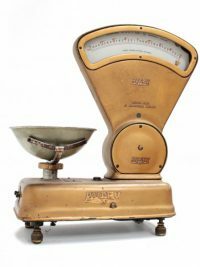 Vintage Weighing Scales to hire. Take a look at these fab retro scales that are certain to cast your guests minds back to a time before the digital era! 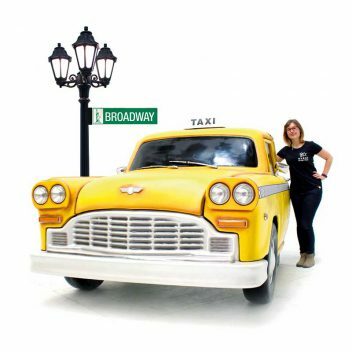 These will really help to set the scene when you want to add a vintage touch to your theming. 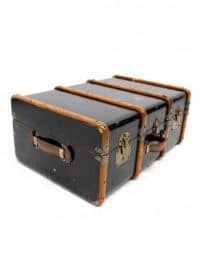 Vintage Wicker Travel Chest prop to hire. 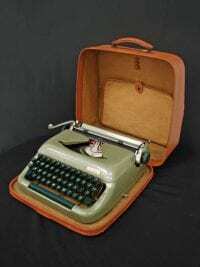 Perfect prop to hire for any vintage travel or wartime theme. Vintage Wooden Pail to hire. 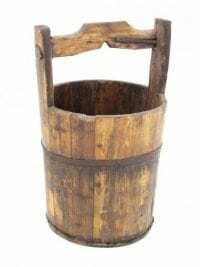 This lovely vintage pail is a genuine antique and would look great as a filler item at any Farm, Medieval or African themed event or party. Please note that the style sent may vary slightly. 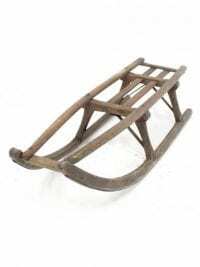 Vintage Wooden Toboggan to hire for your winter themed events. This is a unique and genuine antique and full of character! 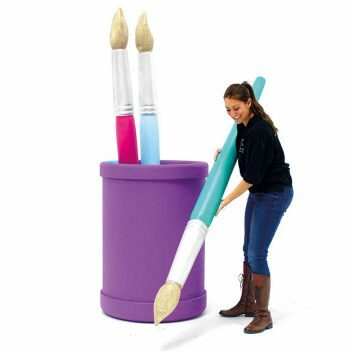 It will truly enhance your Apres ski theme or Vintage Christmas styling. 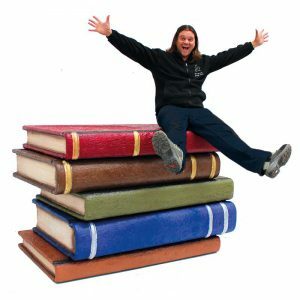 Please note that the price quoted is for one toboggan and that although our toboggans are all similar in style and size, they are all genuine antique toboggans so do differ from each other slightly. 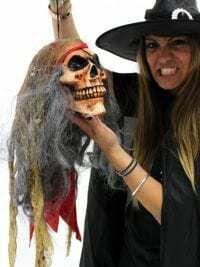 This voodoo head is one of a number of smaller items that will really help to finish off the styling for your Halloween or Hell themed event or party. Lifelike Polar Bear prop to hire! 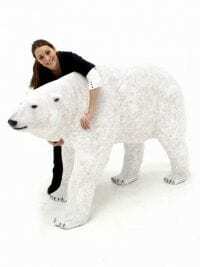 Try walking on the wild side with this lifelike polar bear. 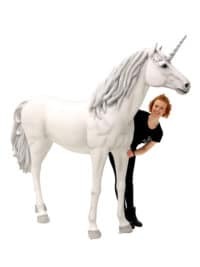 Perfect for your Christmas or Winter Wonderland themed event! Why not pair him with our very own life sized penguins AML09 for that north pole feel, or for that true Christmas feel try our standing reindeer prop AML116. 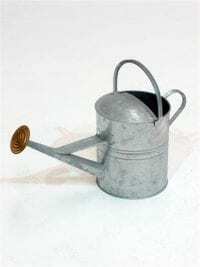 Metal Watering Can to hire. 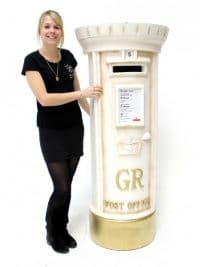 Why not hire in this stunning post box for your special day? Your guests can post their cards and best wishes direct to you; surely better then leaving cards in a heap on a trestle table! By doing quirky things like this, your wedding will be remembered above all the others, in fact your guests will always be reminded of your day when they pass one on the street. 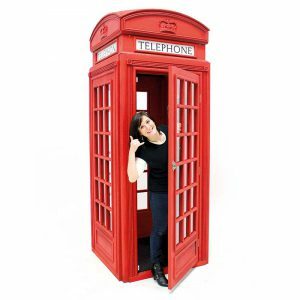 No key is required to retrieve your post; simply lift the post box up and it's all there for you! 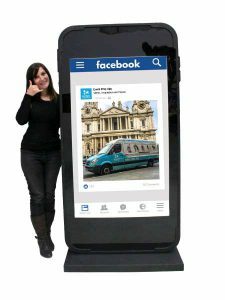 We can also customise the front vinyl graphic for you with a bespoke vinyl to say what ever you want it to. 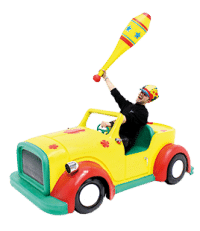 Please give us a call to discuss this. 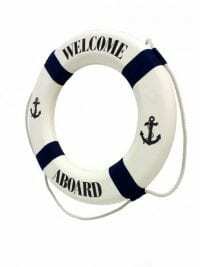 Welcome Aboard Life Ring prop to hire. 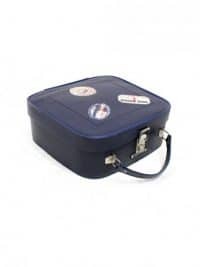 Traditional lifebuoy prop that will add a decorative marine touch to your event or party, perfect for room dressing & event theming for Seaside, Caribbean and Beach themed parties or events. If you would like to hire a white easel to display this lifebuoy upon the you can hire both together under code ATS90. 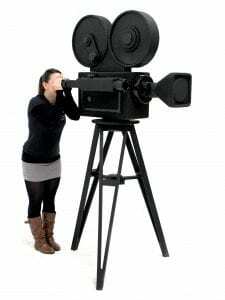 Welcome to Gangsters Night Filmstrip for hire. 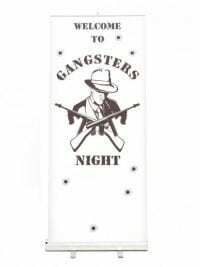 This is a stylised Gangster banner with crossed Tommy guns and "Welcome to gangsters night" logo; perfect for any Gangsters and Molls themed party. Large Welsh flag for hire. 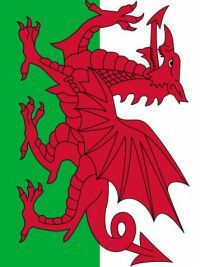 This flag would be great for Welsh or British themed events, or parties. 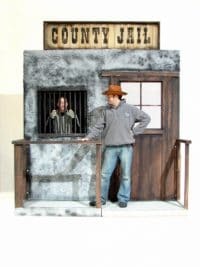 Perfect for any Western themed event party. 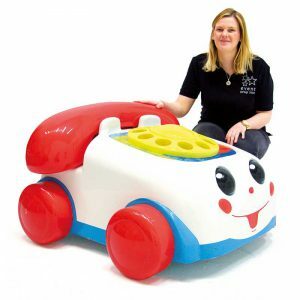 Please note, we do not recommend this prop for inexperienced dry hire or without an onsite crew for assembly. 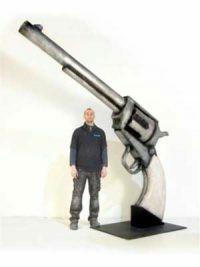 Our hand sculpted 3 dimensional western revolvers will give your themed event a real showpiece for your guests to talk about. 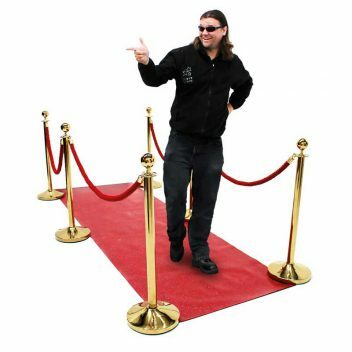 Cross two over to form a fantastic entrance way. 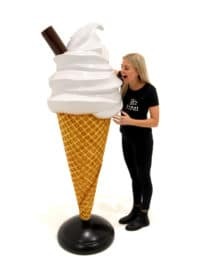 This very cool animal head Prop comes supplied with a freestanding post. 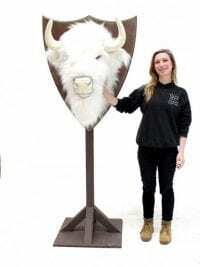 Mounted to a trophy board when hired this bison head is the perfect addition for any medieval, winter or Christmas themed party event. 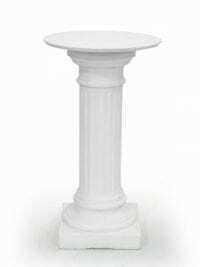 White Column Poseur Table Plinth to hire. 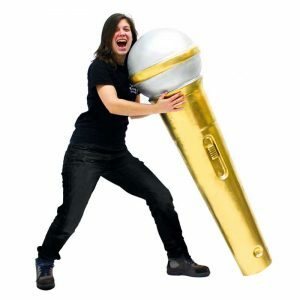 Perfect for your guests to mingle at any event theme such as a classical and roman themed event or even a wedding! 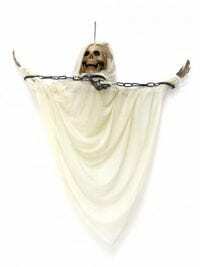 Hanging ghost with chains for hire. 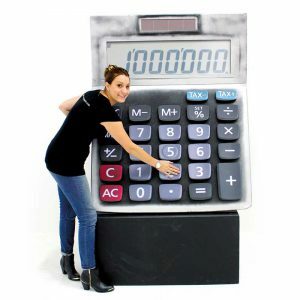 This is a great little addition for your themed Halloween party. White Headless Hooded Ghost with lantern for hire. 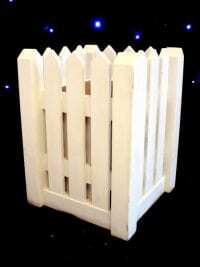 White Picket Style Plant Pot for hire. 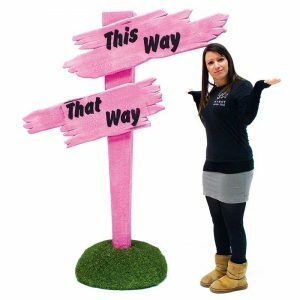 This prop is freestanding and would look great at your event or party displaying some of our plants or small trees. 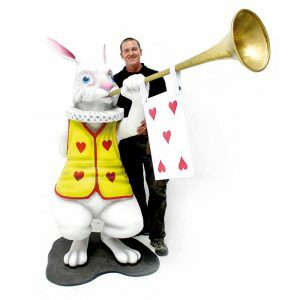 Suitable for themes from English Country Garden to Alice in Wonderland and lots more in between, these plant pots are just what you need to help set the scene at your event. Why not try them with our Ficus (pictured opposite), Bamboo, Maple or Wisteria trees (below). 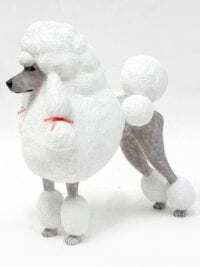 This friendly looking fashion icon is fully 3D with lots of detail and is freestanding. 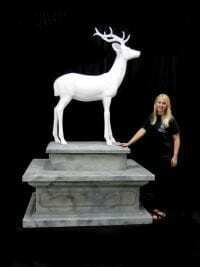 White Reindeer on Plinth for hire. This lovely reindeer on a plinth prop would make the perfect addition to any Winter Wonderland or Santa's Grotto themed event. Why not dress it with artificial snow or wadding to create a lovely snowy effect? 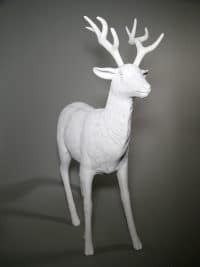 This gorgeous freestanding White Standing Reindeer would make the perfect addition to any Winter Wonderland or Frozen themed event. Surround this beautiful reindeer with our Snowy Flocked Trees and add blue uplighting to create a magical Contemporary Christmas feel. Perfect photo opportunity for guests or a great addition to Christmas snowy scene. Place the white reindeer either side of your entranceway with our Winter Carpet Walkway for striking winter entrance to any elegant Christmas events. 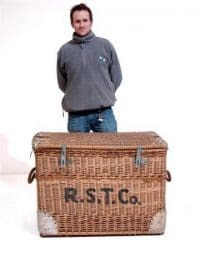 Assorted Wicker Baskets available to hire. 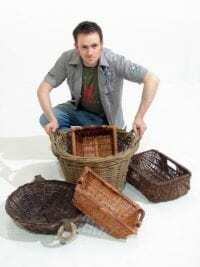 Hired and priced individually, an assortment of baskets are available as filler items for generic theming of any number of themed events such as Medieval, Moulin Rouge, Parisienne, 1940's wartime and many more! Please note that these baskets are all different and it is not possible for you to pick specific basket styles for your event. 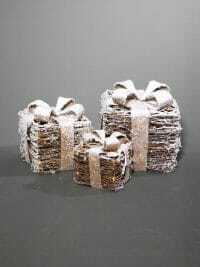 Our Wicker Lit Christmas Presents – set of 3 is perfect addition to any Winter Wonderland themed event. Create a Rustic Christmas setting with our Wicker Lit Christmas Presents – set of 3 place under the Alpine Dressed Luxury Christmas Tree. Pop it next to our Rustic Stone Fireplace, with an Oxblood Chesterfield Wingback and prop up some Vintage Skis for the perfect cosy Christmas fireside setting. 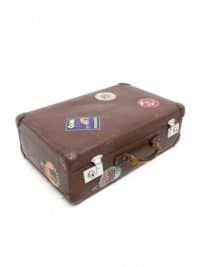 Transport your guests into a Rustic Alpine Setting. The Wicker Lit Christmas Presents – set of 3 comes with battery operated lights that come already entwined into the wicker.